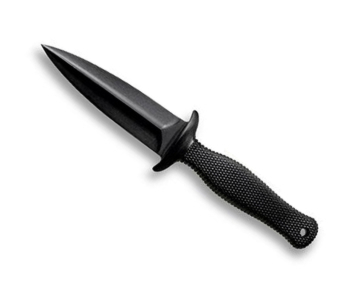 Do you own Cold Steel 92FBB FGX Boot Blade II Kraton Handle? Tell us about it! Have a question? Ask!